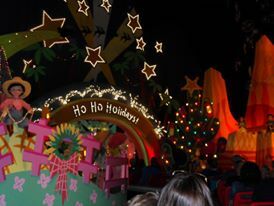 Disneyland Kicks off the Holiday Season with Disney magic and fun. 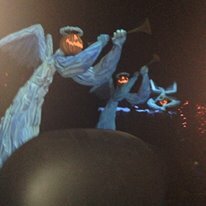 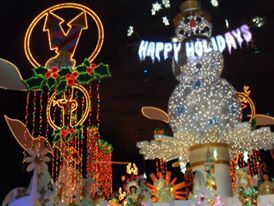 Anaheim, Calif. Disneyland kicked off the holiday season on Friday, November 13, all decked out in celebration of the holidays. 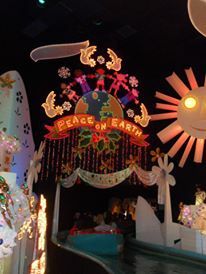 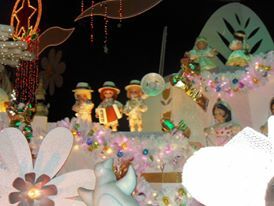 To add to the excitement, the park is still celebrating its 60th Diamond Anniversary with fun parades and pretty decorations.